A fire risk assessment is a process of identifying fire hazards and identifying people at risk which involves evaluating what the risks and either reducing or removing them completely. The findings are to be recorded and an emergency plan should be drawn up including any training of staff. If you employ less than 5 people there is no need to record your findings, however fire risk assessments can save lives and so it is good practise to do this. If there has been a fire. Taken all this into account it is good practise to review as regular as possible. Is it a requirement by law? Absolutely, Under the Regulatory Reform (fire safety) Order 2005 you must carry out a fire risk assessment of a non-domestic premises. Can I do one myself? Yes, if you think you are competent enough to do one however most businesses now seem to want to employ a company like ourselves who only do fire risk assessments as they want to make sure they get it done right as there can be serious consequences for poor standards. What skills do I need to do one? 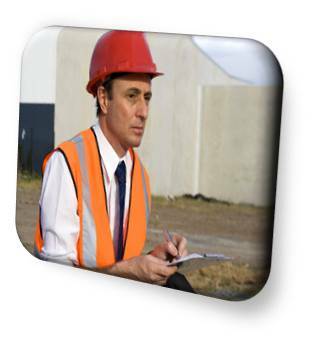 A competent person could be a person with sufficient training and experience, knowledge or other qualities, to enable him or her to carry out a fire risk assessment correctly. A fire risk assessment involves a physical inspection of the building to determine whether the existing fire precautions are sufficient and if there is a need for any additional measures. A review of fire safety management in the organisation and how people will respond to an emergency and whether they will take appropriate action. A document will be provided once a fire risk assessment has been carried out by ourselves with an action list on what needs addressing with a time line for each risk identified. Please contact us if you want a fire risk assessment carried out or if you would like some advice.